DGMAX Interactive provides US Hispanic and Latino marketing campaigns on desktop and mobile platforms. 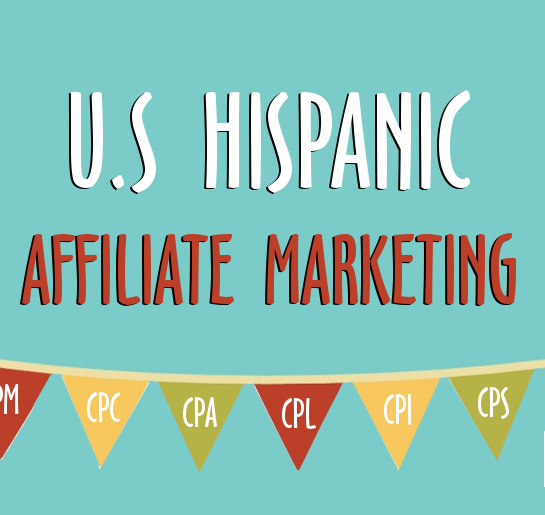 We help our publishers monetize their US Hispanic and Latam traffic with our extensive performance marketing programs. We work with well-known e-commerce companies and and lead-gen advertisers in USA, LATAM and Brazil . DGMAX Interactive Network offers Cost-per-lead (CPL) , Cost-per-sale (CPS), and Cost-per-install (CPI) based desktop and mobile performance marketing campaigns for Hispanic traffic. We support all our publishers with proven U.S Hispanic offers, while maintaining the highest ethical standards of Online Marketing.